What is an #InfusionInsider Plan? 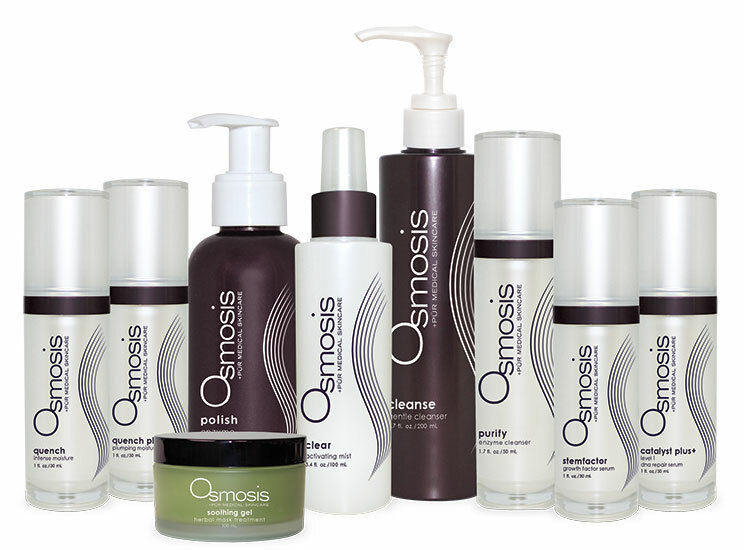 This is simply a way for you to save money off your Osmosis Organic Facial Infusion treatments and enable you to achieve long term skin health goals without worrying about the cost. By purchasing your treatments in blocks on 3 or 6 you make a substanstial saving on each individual treatment and home care products whilst you on the plan . You can also spread the cost of your monthly treatments by opting for Direct Debit payments.